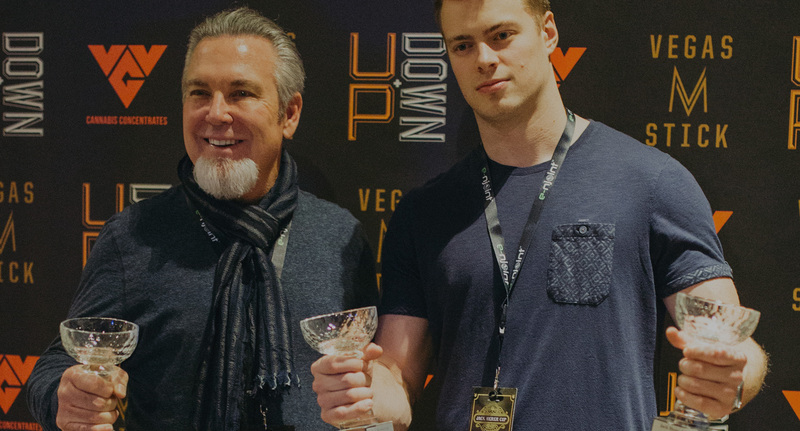 VVG North is an award-winning, family owned and run cannabis oil extraction company in Las Vegas, Nevada. Using only CO2 extraction methods, we provide Nevada some of the cleanest and purest cannabis oils in the state. We are dedicated to the education and science behind making these beautiful oils and ensure only the the safest, quality cannabis concentrates for our patients and customers. Mitch's passion for cannabis, whether growing, extracting, or consuming, is going on 50 years strong. Determined to understand the intricacies of the plant, Mitch has worked with Dr. Joseph Morgan, Dr. Justin Frederico, Dr. Jeff Raber, and many more in exploring the effects of each component of cannabis. In doing this, Mitch has found convincing evidence in support of the 'Entourage Effect' theory. A now commonplace theory, the Entourage Effect describes the hundreds of components of the cannabis plant as having a far greater effect together as a whole, rather than individually. He has incorporated this knowledge into VVGs' extraction process to create superior products for our customers to enjoy the medicinal and recreational effects of the cannabis plant. With his Master's Degree in Biomedical Engineering, Brian has a deep understanding of the physics and molecular interactions involved in extraction, refinement, and separation to create numerous products. His education in micro/ nano-design and engineering is highly applicable in evaluating the particles throughout the extraction process. Brian has thousands of hours of experience in handling cannabinoids and terpenes over the past three years. He prioritizes the preservation of these compounds derived from the plant, and creating quality, consistent extract products. © 2018 VVGLab. All Rights Reserved.